Hey y’all! Thanks for stopping by! I’m Laura Nau (pronounced “now”) and I’m a stay at home mom to twin girls and a newborn. I’m also a stepmom to a sweet girl so I’m a total #girlmom! I’m married to the love of my life (cheesy grin) and we live in Evansville, IN. I began “Nau and Forever” in the summer of 2017. I wanted to share the craziness of mommyhood as well as all the stuff I love. I had no idea at that time what the future would hold! I used to have a super unhealthy body image and relationship with food. I used Ephedra pills so much that my toes would curl at night because I was so dehydrated. I put myself on weight watchers after I broke my arm Senior year because I was afraid I would get fat. I used more diet pills & laxatives because I was so unhappy with my 119 lb frame. Today, I now know how to FUEL MY BODY and FEED MY MIND. I love this body that has grown 3 beautiful babies. I have learned (and continue to learn) how to live a HEALTHY. My past doesn’t define me and neither does yours. 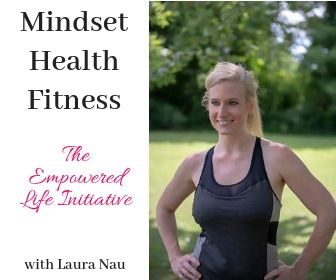 Nau & Forever is transitioning into Laura Nau Coaching because I found that my mission is to help women dig deeper than just fitness + nutrition. 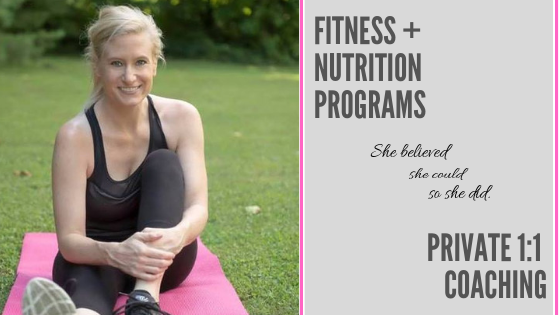 I have opened up my private coaching practice and am so excited to see the transformations that my clients are having! My goal is to be an encouragement and cheerleader to women everywhere! 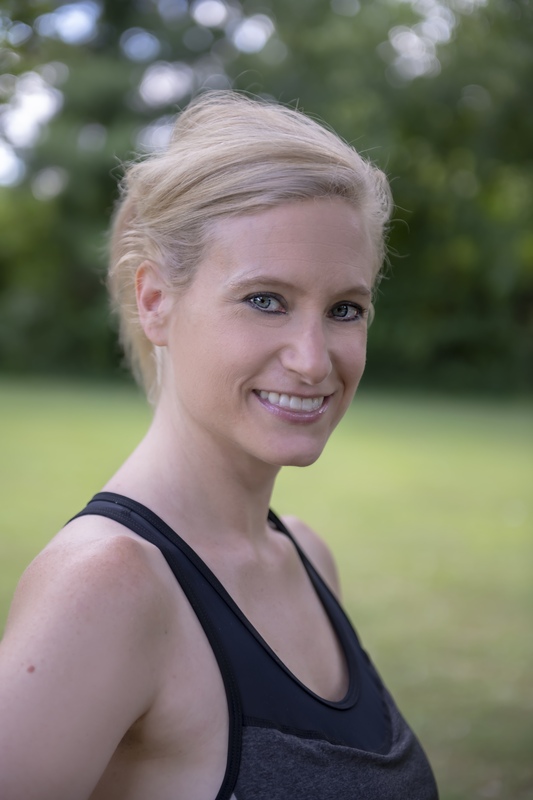 As a fitness trainer and fitness/mindset coach, my goal is to help you discover your confidence and worth by getting physically and emotionally fit! I believe that feeding your mind, fueling your body with a dash of movement and self-love is the best recipe for a happier & healthier you! 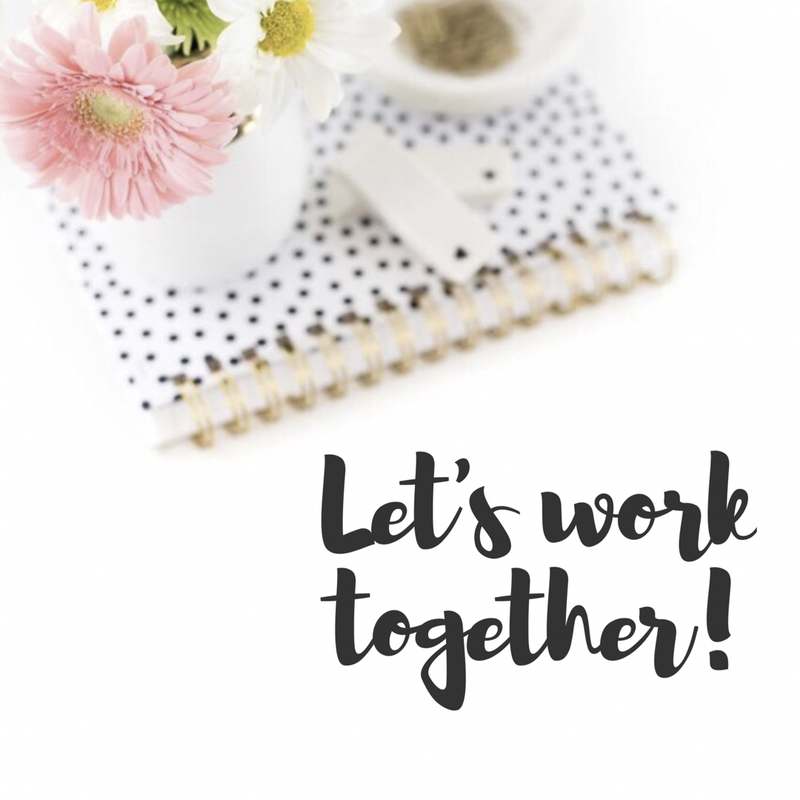 I’d love to get to know you so feel free to drop me a comment or email me at laura@nauandforever.com! Be sure to follow me on social media too! I’ve always enjoyed writing so I also do freelance writing as well! I’m a contributor for Consumer Health Digest, Thrive Global and Red Tricycle. I also ghostwrite for different companies. I can send writing examples upon request. Writing examples available upon request.